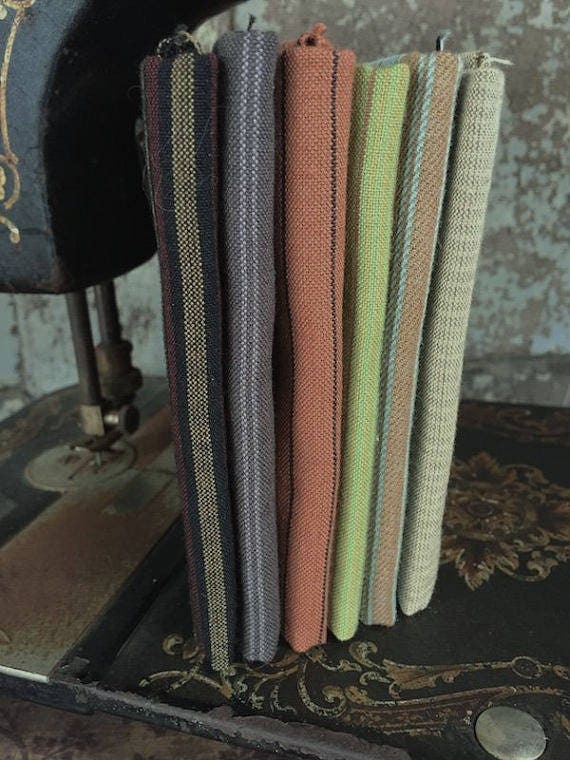 Homespun Fat Quarter Bundle of 6 pieces, in farm & country colors. 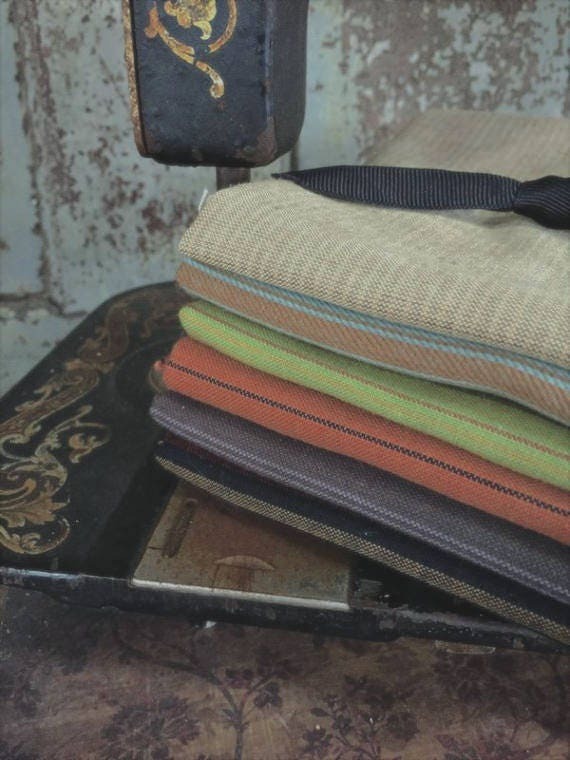 A sampler collection of soft homespuns to replenish your stash or to add to your sewing/quilting project. This bundle is not returnable.